The Wisconsin Department of Transportation (WisDOT) Northeast Region conducts maintenance on state highway. 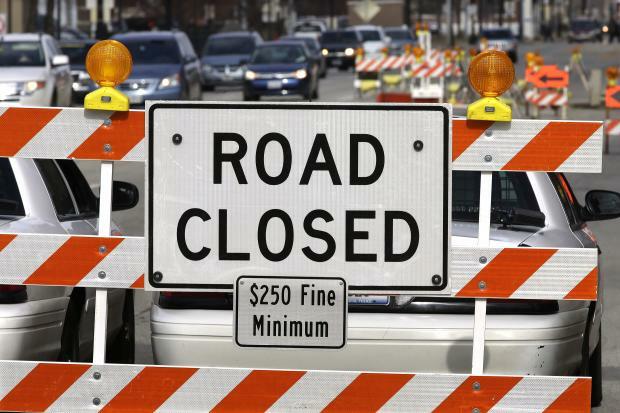 Here you can find traffic impacts related to maintenance operations in Northeast Wisconsin. Maintenance operations are typically preformed in spot locations in the project limits. Traffic impacts do not typically affect the entire highway limits of the maintenance project, or throughout the project’s entire duration. Motorists are urged to slow down and be mindful of workers in close proximity on highways.